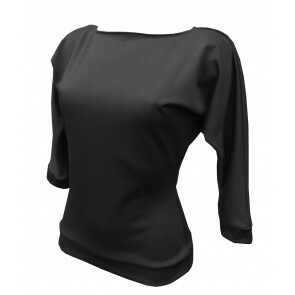 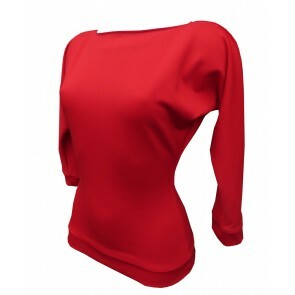 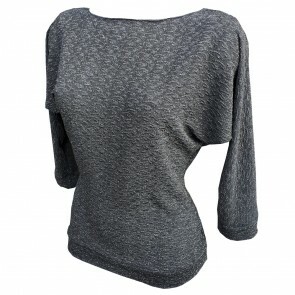 Super comfy jersey tops with a subtle batwing sleeve! 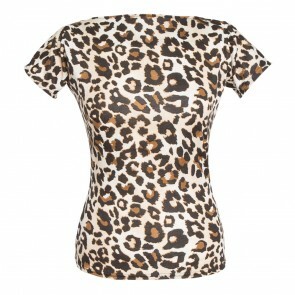 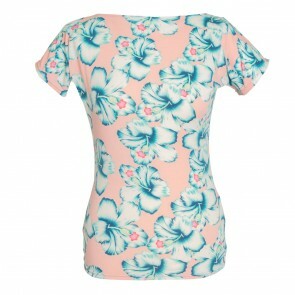 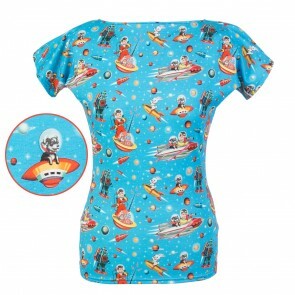 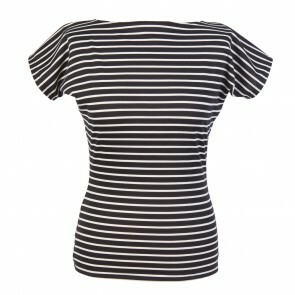 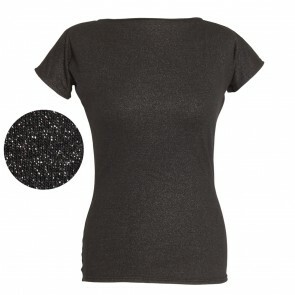 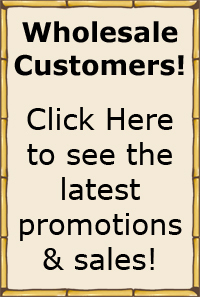 A great wardrobe staple with a slash neck and 3/4 length or short sleeves. The plain tops would look great with a statement novelty skirt and the patterned tops perhaps a fitted wiggle skirt, cigarette pants or jeans!